Battery technology isn't all that different from computer storage technology in terms of its progression. Computer hardware (the processor, RAM, video card, etc.) has scaled incrementally over the years until we got to a point not all that long ago where mechanical hard drives became a serious bottleneck. Solid state drives solved that issue and brought storage technology up to speed with the rest of our computer components. The same thing can be said about battery technology. We've seen tremendous advancements in mobile devices in the last decade but the batteries that power these gadgets haven't really changed much. That's because lithium has major challenges that scientists haven't yet been able to crack... until now. Researchers at Stanford University have created what they are calling the "Holy Grail" of battery technology - a battery with a stable lithium anode. 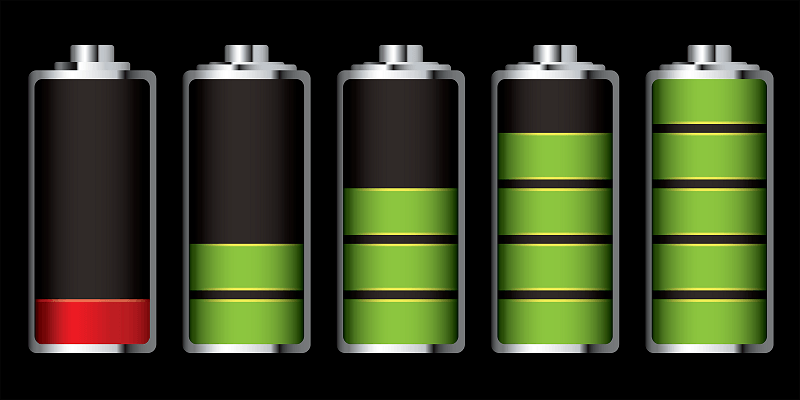 Batteries are composed of three basic components. There's an electrolyte to provide electrons, an anode to discharge the electrons and a cathode to receive them. The lithium in today's lithium-ion batteries is stored in the electrolyte, not in the anode. An anode of lithium would give a huge boost to battery efficiency but that's been impossible thus far because of how much they expand during charging. To solve lithium's issues, the researchers have built a protective layer of interconnected carbon domes on top of their lithium anode. This layer is what has helped them overcome previous lithium challenges. With some additional engineering and new electrolytes, the team thinks they've found a solution that could provide mobile devices with up to three times as much battery life or an electric car with a range of 300 miles that'd only cost $25,000.